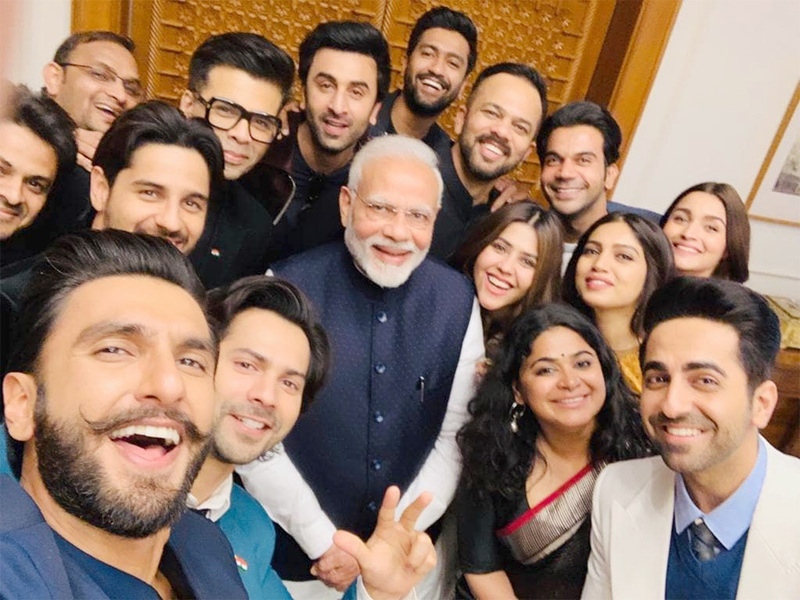 MUMBAI/BENGALURU: Early this year, a dozen of Bollywood's biggest names took a private jet from India's film capital of Mumbai to New Delhi for a private audience with Prime Minister Narendra Modi. 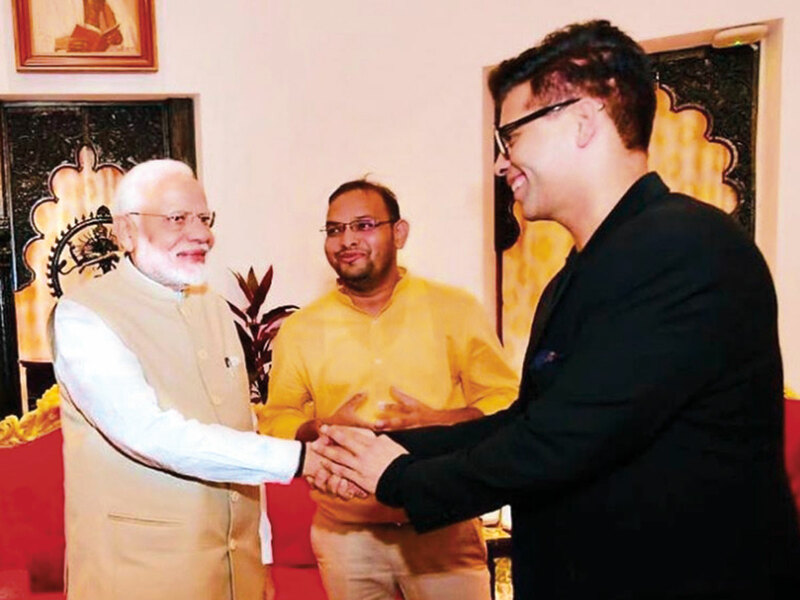 Modi asked filmmakers and stars to "talk about patriotism, and Indian culture and values," in their films, said film producer Mahaveer Jain, who organised the January 10 meeting. "He recognizes the soft power of Bollywood, and the impact it can have." As people younger than 35 form nearly two-thirds of India's population of about 1.3 billion, with more than 15 million voting for the first time in general elections that begin on Thursday, approval from the leading stars could be key. BIGGEST HIT Beyond social media, Bollywood has released three movies with lead actors in prime ministerial roles this year. One, "Uri The Surgical Strike" proved the year's biggest hit, pulling in a gross of more than $35 million at the Indian box office. But it has no political leanings, says director Aditya Dhar. "My film is a dedication to the Indian Army," Dhar told Reuters in January. "It is about the sacrifices they make for their countrymen." The film released the same weekend as "The Accidental Prime Minister", based on an unauthorized biography of Modi's predecessor, Manmohan Singh. "You can clearly say some of these films are propaganda films," said influential film critic Rajeev Masand. "There is no confusion on the agenda there." A biopic titled "PM Narendra Modi" is set for release on Thursday, when the first votes are to be cast in the seven-phase election, and it follows a 10-episode web series on Modi's life. "We appeal to our fellow citizens to vote for love and compassion, for equality and social justice, and to defeat the forces of darkness and barbarism." The main opposition Congress party has also sought to woo Bollywood and a separate source said filmmakers were invited to meet its leader, Rahul Gandhi.